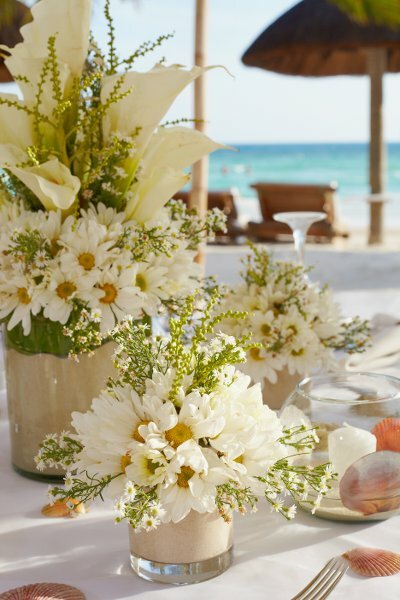 Are you dreaming of getting married on the beach in Mexico, Jamaica or Hawaii? Or looking for a luxury honeymoon in Africa, South America or Asia? Maybe you’re planning an engagement or renewal of vows, or even a stag and doe trip? We assist wedding parties from across Canada, providing first-hand and insider advice and to guide you through all aspects of destination wedding and romance planning. Whatever romantic occasion is in your future, contact us to arrange for your complementary consultation. Jubilee’s wedding experts take specialized training covering all aspects of destination weddings, honeymoons, and romance travel. Our wedding specialist, Sandy, has completed Certified Destination Wedding Specialist programs with both the Destination Wedding & Honeymoon Specialists Association DWHSA and the Travel Institute’s Distinctive Destinations Wedding. We also hold certifications with a number of companies, currently including Iberostar Resorts, Sandals/Beaches Resorts and RIU Hotels and Resorts.